Best Battle Royale Games: 2017! What a year has it been for gamers! For real, last year was great with the Best Battle Royale Games for the gaming freaks after the battle royale genre burst out into the mainstream since 2016. 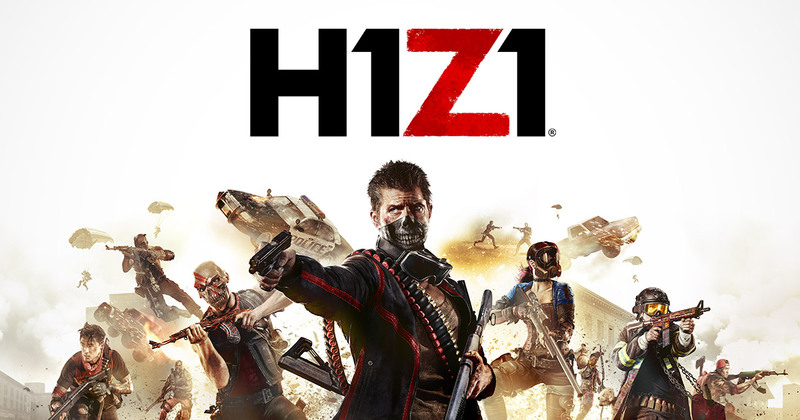 Games like Daybreak’s H1Z1 (formerly known as King of the Kill) and PubG released in 2017 and gained a mammoth craze. We all know that battle royale is a popular genre with a massive following and this year has been doing great. The Multi-player genre already gained millions of gamers. This article consists of the best battle royale games to play in 2018. 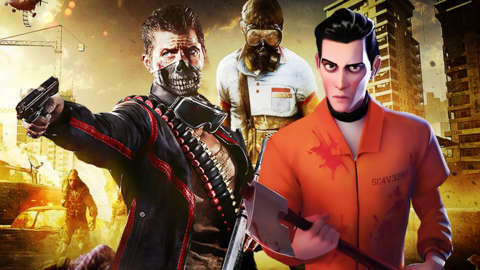 So far, there have been some biggest battle royale games released with full edition. 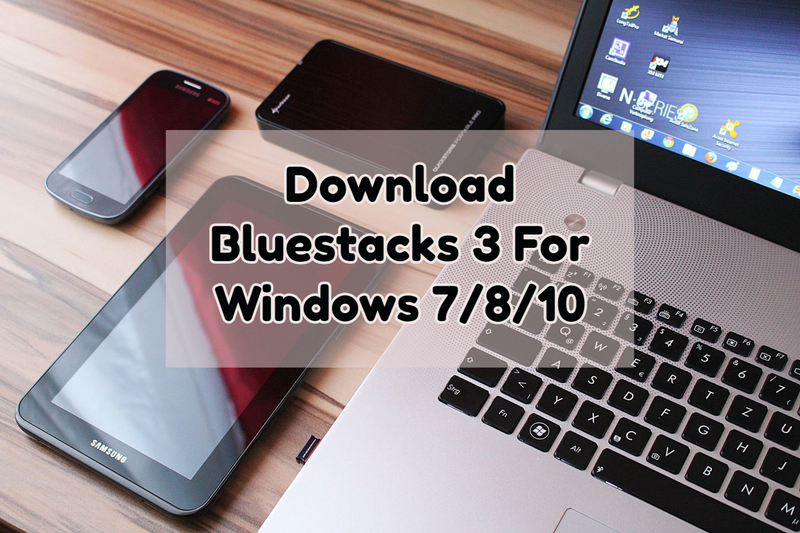 However, they are adding up new features additionally every now and then. The features like maps, weekly events are updated regularly. Although there is a lot to improve, from the point of view of a gamer, there are a lot of reasons to play these games. 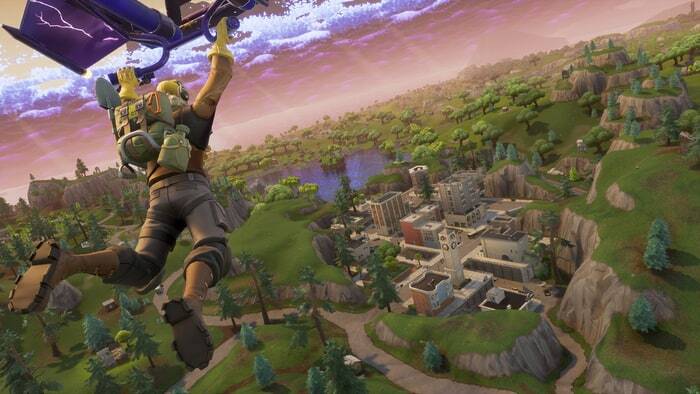 2017 is a big year for Fortnite. With the addition of more features to it, this game only got bigger because of which the gamers are showing more interest to fort building. It is often compared with PubG. There is a lot of improvement and more changes to the game. The developers made some huge changes and we expect more chances soon in this amazing game. Let’s not be surprised if there is a Hollywood movie that comes up with this name. Such is the craziness of this game that released in December 2017. From what hear from the developers, they are trying to tweak the rules and create a PubG league. There have been a lot of improvements to the game, just like the way they are doing ever since the game was developed. New weapons and vehicles will be added into the game very soon on a regular basis to keep the users stick to the game. H1Z1 didn’t show up any changes earlier this year, but it is getting a lot of new changes. The game is still interesting with multiple esports tournaments every year. Maybe because of PubG craze, the number of players has fallen a bit over the past six months. We can expect many tweaks to come in 2018 to make the game interesting. Refining its map might be a major change. While the above-mentioned games have already released and gone ahead with many tweaks and improvements, here is a list of the games that will be released soon. However, the games listed here are still playable, while the official release with complete development of the game will release later this year. The games that are not released officially yet kept available to play are called early access games. Hi-Rez is the developer of Realm Royale battle game. This game was announced at its Hi-Rez Expo and is now in Early Access This amazing game is featuring mages, warriors, and blends weapons, sniper files, shotguns. In addition to these, there is a map for you to help while doing battle with other players. Just with the Early Access, Realm Royale became one of the top 20 games on Steam. When this game was created, people thought it was a joke as it was created on April 1st. 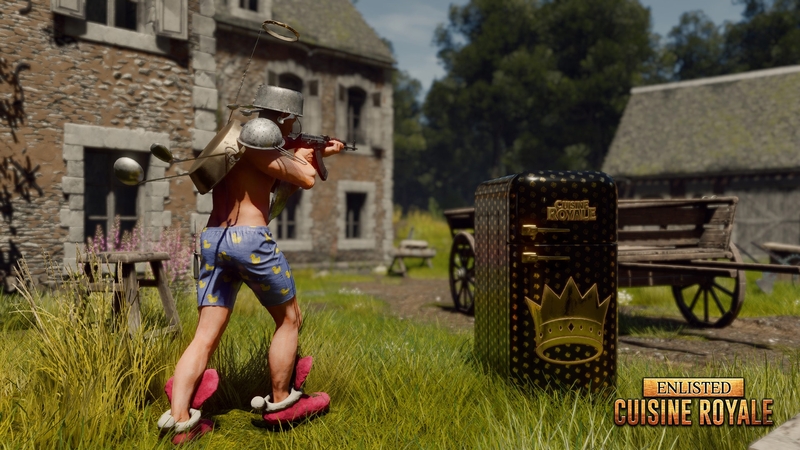 But within no time, Cuisine Royale turned out to be one of the craziest games on Steam. How to play Cuisine Royale? It is simple. The armour you wear is assembled with things like kitchen items like pans, pots, colanders, and waffle irons. Do not consider this game a silly one yet. This is a sure shot solid game and you should try it. 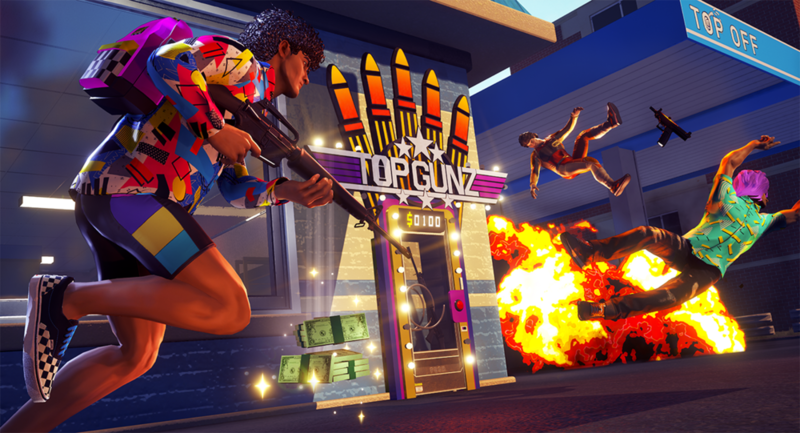 Radical Heights was developed by Boss Key. It is the same developer who designed Lawbreakers. 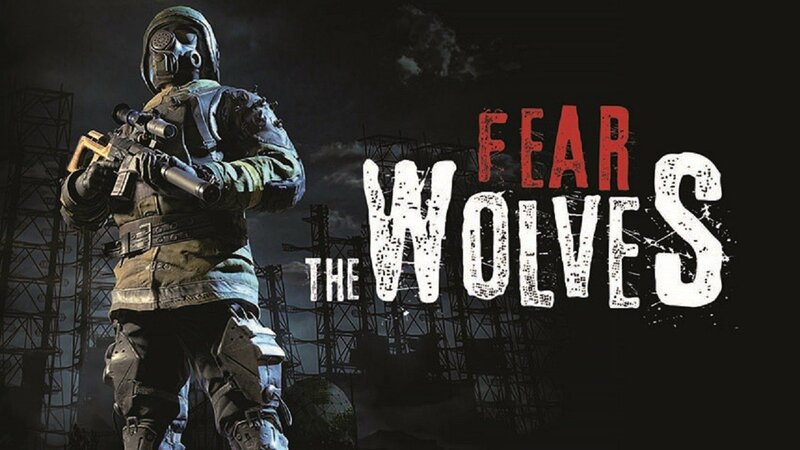 The game was announced in April and soon it was released for Early Access. The sad thing about this game is that it can be closed at any time. This is because the developer Boss Key is itself shut down. Coming to the game, it is a game filled with cash, prizes, ziplines, BMX bikes, trampolines, and a lot of attractive features. Playing a game with all these features is a lot of fun. 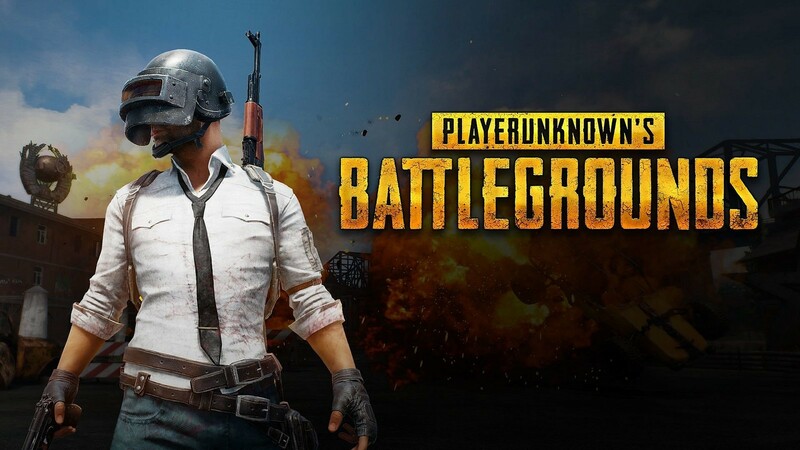 This is one of the best alternatives to PubG and Fortnite. 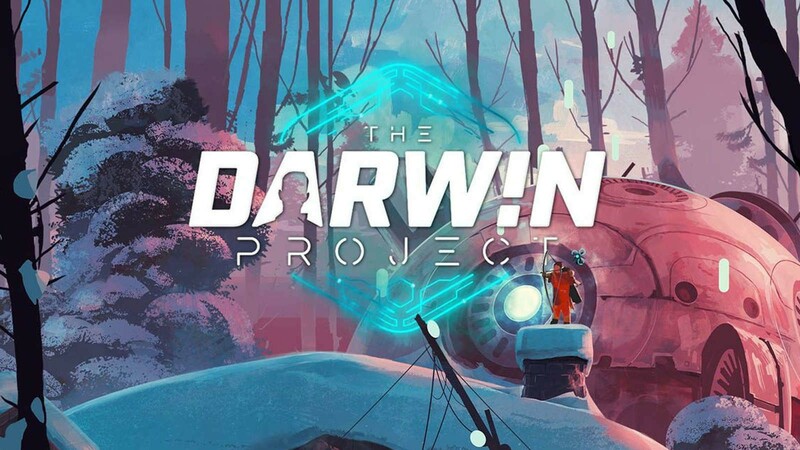 Scavengers Studio developed Darwin Project game and it is available for Early Access. 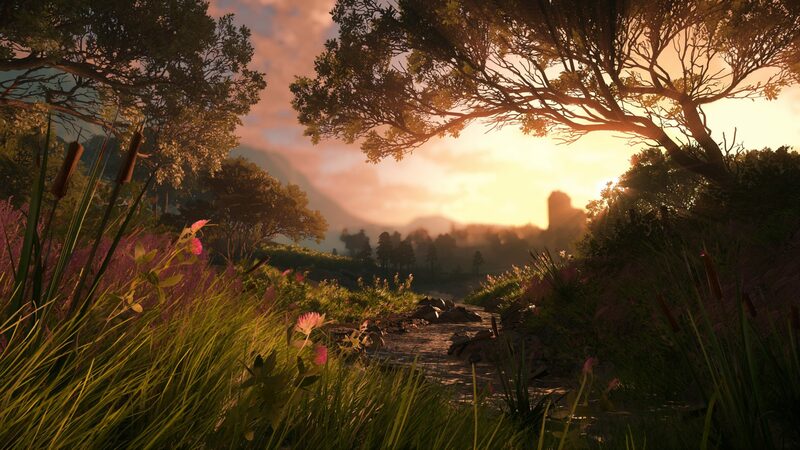 It was initially released at E3 2017 and in this game, the player’s pit at each other in order to survive the game from frozen wilderness to participate in a dystopian research project. The players in this game have the power to track one another by following the footprints they left while playing. This is how the players get the clues. The map in the game is also helpful. The good news about Darwin Project is, after allowing it as an Early Access, it was later switched to a free-to-play model to make it better in order to avoid long match queue times. 2.0 Studios developed Survival Games: Battle Royale. 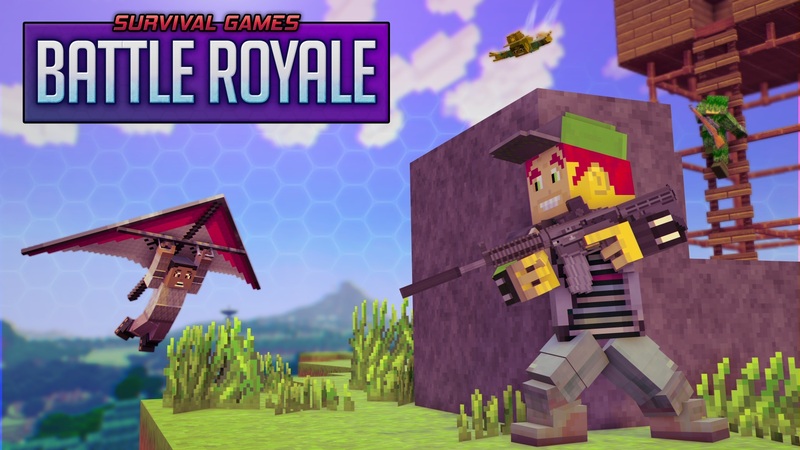 This game has is filled with voxel graphics and a lot of twists for battle royale genre. The players here can use the arenas in the maps shown or create their own customized arenas. This is one hell of a crazy and adventurous gaming battle. The below is the list of the games that will be released in 2018. It means the official releases will arrive very soon in this year. We suspect there are many more to come and fall under this category. Fracture lands game is like a mixture of PubG and Fortnite. I anticipate it is going to be really fun playing it! According to the developers, Day Light: Bad Blood is a multiplayer zombie game. In this game, you not only have to protect yourselves but also have to team up with other to battle against deadly zombies. Yoru goal is to get the samples of zombie serum before the nightfall. That is only when you can go to a chopper to hide. All along the way, you will have to battle the monsters and as there are limited seats on the chopper, you are sometimes left with no choice except to duke it with one of your teammates. Islands of Nyne is one of the battle royale games that is worth waiting. By going with the above video is a sci-fi genre and the features that we can see are that there are teleporters and anti-gravity technology. The plot is, a hundred contestants are sprinted away by the aliens and then dropped into one of the three areas where they have to fight to the death. There are many games similar to this genre. The game is now at the alpha stage and will be placed in Steam Early Access anytime soon. 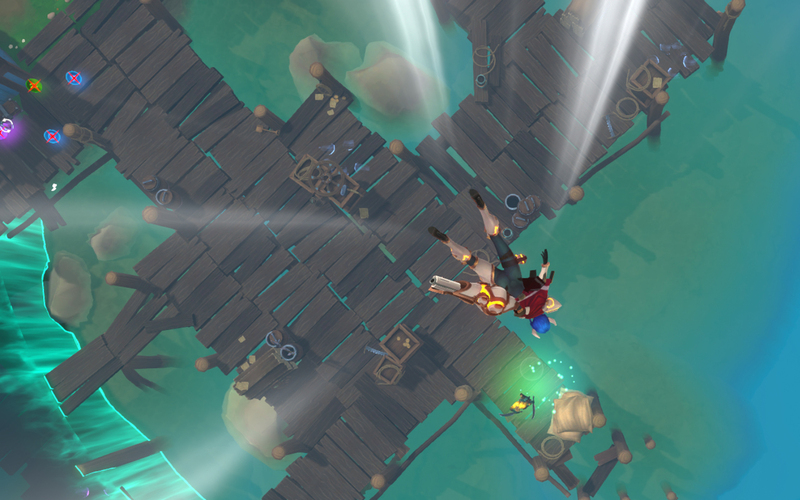 Battlerite Royale is like an updated version of MODA Battelerite. From what we hear from the gaming sources, this game has a map 30 times larger than its current arenas and 20 players will have to duke. It can either be played in solo or in duos. Battlerite Royale is expected for a summer release. Mavericks: Proving Ground is going to be one of the biggest battle royale games yet. 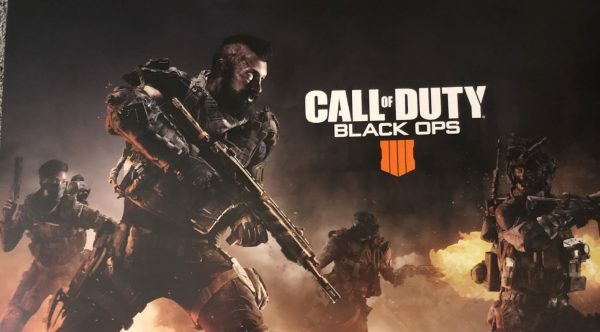 From what we can get from the sources, this game is going to have a whopping 400-player match. The beta version of the game will be coming soon after the summer. I hope to find out more about this game regarding its Automation plans in the genre of battle royale games.